Originally from London, Kate’s career started in advertising at one of Soho’s leading offline editing houses. Here she worked alongside the Production team and soon went on to complete the APA Producing course with distinction. 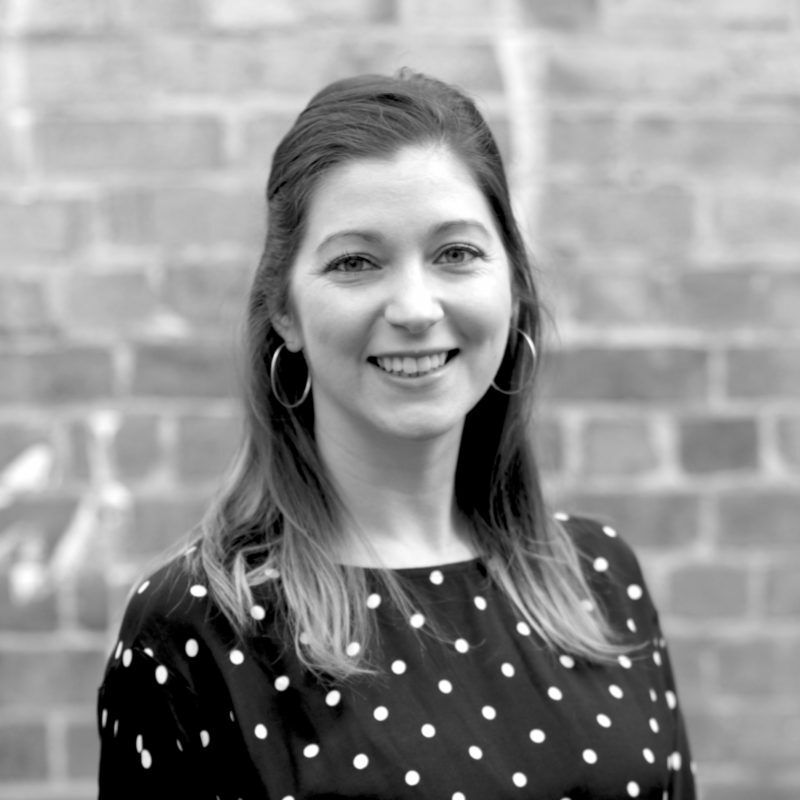 After nearly five years working with London’s top Agency, Production and Post clients, Kate made the move to Sydney in 2012 where she soon joined the growing FBI team to help resource across all creative roles. In 2013 Kate’s love of Design led to a natural move into FBI’s Design team where she works across both freelance and full time roles. During the ensuing years she has gained a thorough knowledge of the market, successfully growing the design business and forging strong relationships with clients and candidates alike, mentoring designers throughout the course of their careers and working alongside clients to help structure their design teams.